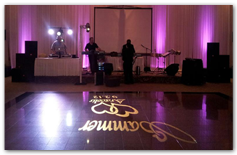 Entourage Mobile Entertainment has evolved from a basic Mobile DJ company, into a full service, one stop entertainment solution for your wedding reception and other lighting needs. 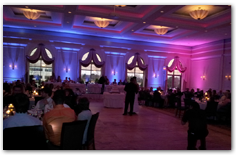 Wedding lighting services now include full room ambient color transformations. 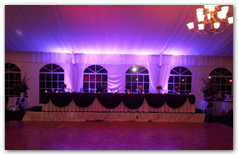 This is accomplished with LED uplighting, architectural accenting and ceiling washes in any color combination of your choice. Wall, floor or ceiling lighting patterns, as well as Illuminated Names, Monograms or Business Logos can be broadcast on virtually any surface to add some additional WOW factor and to establish a mood for your event. 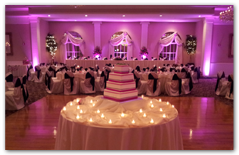 From simple white wedding lights, to the most dramatic and rich colors, we have what you’re looking for. 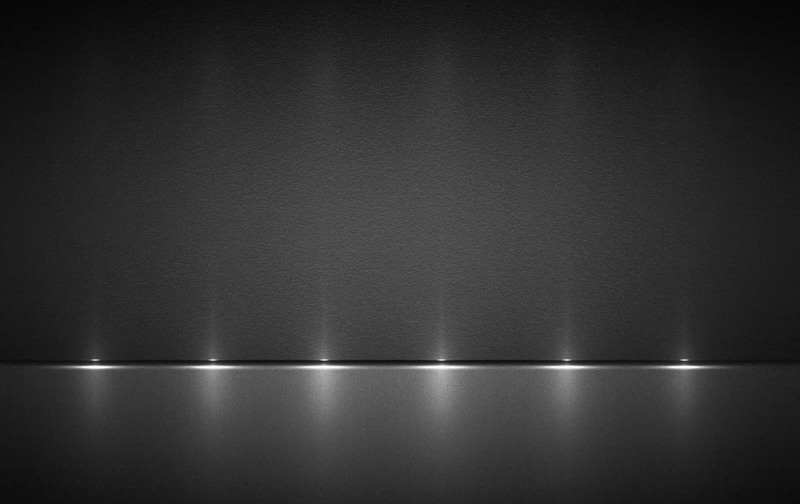 Once the look and feel of the room itself is set, we can also provide a state of the art Night Club Style light show element to bring your party to the next level.